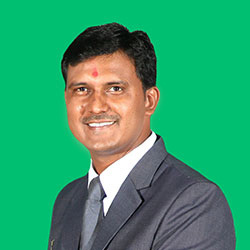 Mr. Mukesh Ukani is one of the Director of Sahaj Lifecare Products Pvt. Ltd. He initiated his career with traditional marketing and gradually he shifted to Network marketing. He has an extensive experience of 10 years in traditional marketing where he played vibrant role in top level management of various companies. He also has blooming experience of 5 years precisely in Direct selling, an industry that relies on motivating and recruiting people. During this career span he served many companies at top level management. He always facilitated independent distributors to develop a solid strategy to build his/her sales network into an exponentially growing group. 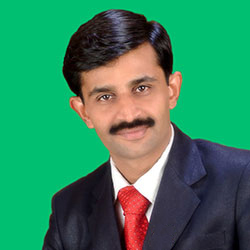 Mr. Kinjal Patel is one of the Director of Sahaj Lifecare Products Pvt. Ltd. He has an enriched experience of 11 continual years in Direct selling and also has immense experience and expertise knowledge of Herbal market. His forte is in traveling different cities and succor Regional heads in achieving targeted goals with his expertise and leadership qualities.